The inaugural Japan-Fiji Trade and Business Symposium at the Sofitel Fiji Resort and Spa on Denarau Island will no doubt enhance more investment into the country. The symposium could not have come at a better time as Fiji Airways has just resumed three direct flights a week from Nadi to Narita, Tokyo. While trade would be of major significance, an even bigger picture looms on the horizon for an increased number in visitor arrivals from Japan. In the South Pacific, Palau has surprisingly attracted more Japanese visitors to their shores in the last few years compared to Fiji. This was all due to Palau having direct flights from Japan. Of the number of Japanese tourists to visit the Pacific in 2015, 29,237 people visited Palau. Only 6274 visited Fiji. This is a vast difference. 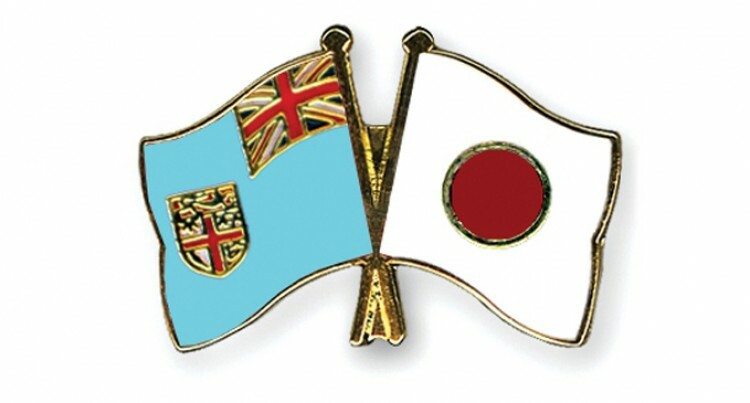 At the same time, Fijians accounted for the most visitors to Japan from the Pacific Islands with 727, while Papua New Guinea was next with 689 visitors. Japanese Vice Minister for Land, Infrastructure and Transport Katsunori Takahashi revealed some staggering figures on outbound travellers from Japan to all parts of the globe. In 2017, 17.89 million Japanese travelled abroad and while that was up from the previous year, since the beginning of this decade, the number of Japanese travelling has been relatively flat, moving within the range from 16 – 18 million people annually. Now that the flights have resumed to Narita, tourism industry leaders must surely be rubbing their hands at the prospect of increased Japanese tourists. The Tourism Expo Japan, held annually in the autumn in Japan and organised by the Japan Association of Travel Agents, will see around 130 countries fight for their share of the Japanese tourist market. Fiji has been invited and our exhibition booth at the Expo should stand out among the rest of the countries to get a sizeable piece of the cake. There are some stunning destinations around the world and we should not be complacent as to think we will get an increased number of tourists without putting up a good show. Perhaps one area where Fiji should start marketing as a tourist destination is the promotion of the country being safe, or where our visitors will enjoy to the fullest without having to worry about trouble. Prime Minister Voreqe Bainimarama has led the way with COP23 and this, in itself, has been a big drawcard for Fiji, considering our size among the big players who are backing the PM. With increased visitor arrivals, the rippling effects go way down to people who are indirectly involved in the hospitality industry. This would mean increased employment to Fijians, which in turn will lift the standard of living in the country. This would be an encouragement to vegetable farmers to increase yield as Fiji works to becoming more self-sufficient. This would mean a drop in importing commodities and savings for the country. Like the saying goes, the ball is in our court and we need to know what our next move is.